Kelsea Raether graduated with honors from the University of New Mexico School of Law in December 2016, receiving her Juris Doctor and the Law and Indigenous Peoples Program Indian Law Certificate. As a law student, she was admitted to practice law in New Mexico state court and the tribal courts of the Pueblo of Isleta, the Pueblo of Laguna, and the Pueblo of Zia. As an attorney, she is currently admitted to practice in New Mexico and the District of Columbia. Kelsea joined Frye & Kelly, P.C. in October 2018 as an Associate Attorney. Previously, she was an Associate Attorney at Hobbs, Straus, Dean & Walker, LLP in the firm’s Washington, D.C. office, where she assisted with litigation and lobbying efforts for tribal clients. She worked on a wide variety of Indian law matters, including healthcare, Indian gaming, taxation, housing, cannabis operations and regulation, hunting and fishing, land-into-trust, and the opioid epidemic. 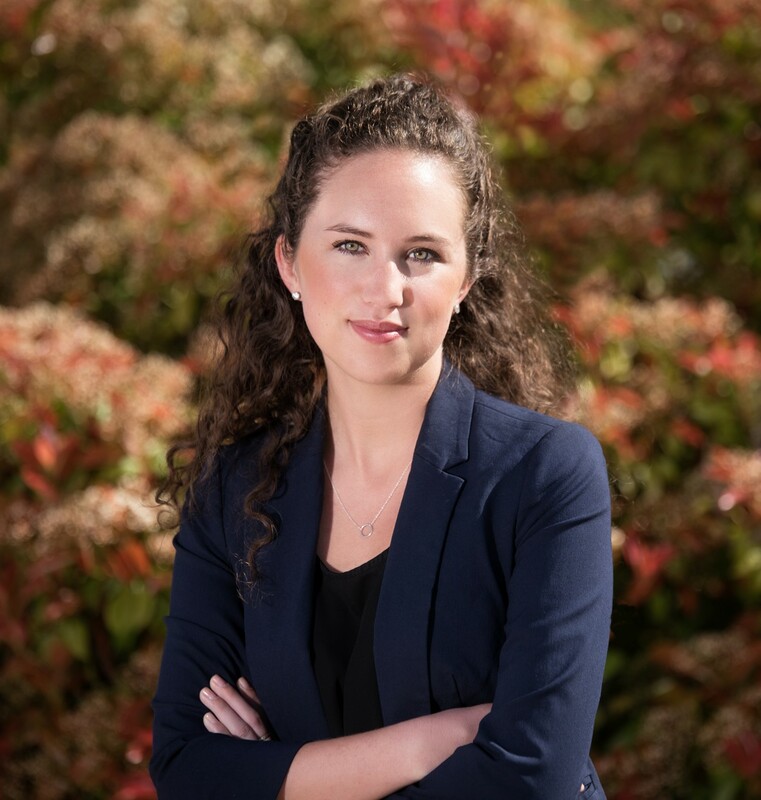 Kelsea tracked federal legislation, primarily the 2018 reauthorization of the Farm Bill, and aided clients with congressional meetings and hearings. She also assisted with an amicus brief submitted in the Supreme Court of the United States. During law school, Kelsea worked as a Student Attorney in the UNM Southwest Indian Law Clinic, where she represented low income Native clients in civil and criminal matters arising under international, federal, state, and tribal law. Kelsea also served as a Law Clerk with the Environmental Protection Agency, Office of Enforcement and Compliance Assurance in Washington, D.C., where she worked on a variety of enforcement matters under the Federal Insecticide, Fungicide, and Rodenticide Act. Kelsea graduated with honors from Michigan State University in 2011, receiving a Bachelor of Arts in Anthropology and a Certificate of Concentration in Museum Studies. Outside of the office, Kelsea and her fiancé Justin enjoy spending time with their family of two kids, a dog and two cats. Kelsea is also a devoted Michigan State sports fan and avid follower of college football.